Today was the first day of the School of Pop at East Meon! We were joined by Damian Lodrick ( The Damiain Lodrick Band ) in our assembly to begin preparations for our performance at Meonfest on 25th June. The children were very excited to be working with Damian again and were full of energy and enthusiasm for the chosen song to be performed on the main stage at Meonfest. 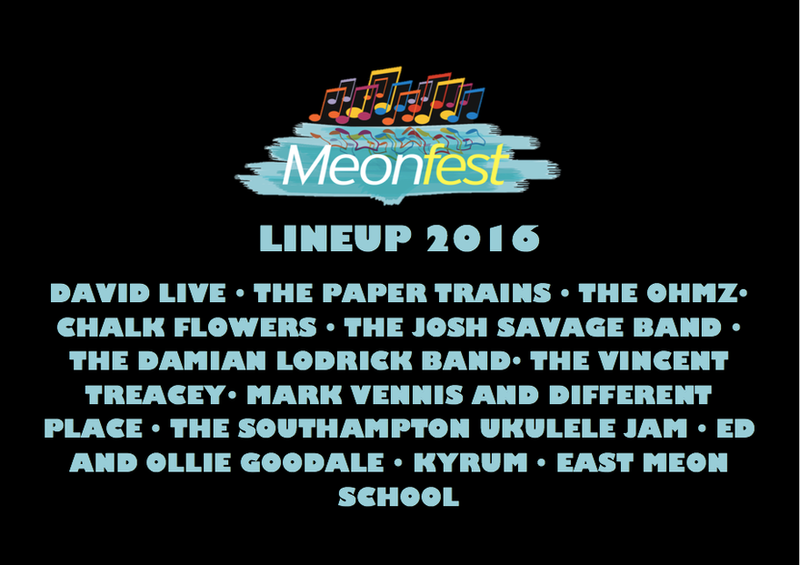 To find out more about Meonfest please follow any of the links below. We hope to see lots of our families there supporting the tremendous fundraising effort for our new school hall.